Making the world’s best upright and grand pianos was the visionary entrepreneur Carl Bechstein’s intention when he founded the company in Berlin in 1853. Discover top-of-the-line craftsmanship based on innovative technology, carried out by highly qualified piano makers who create instruments with a distinctive musical personality using the finest materials. The C. Bechstein piano-making philosophy is unique. A key principle is that virtually all components contribute to the sound quality. Besides this, a holistic approach to the musical instrument as we emphasize the stability and durability of our pianos. The singing tone and the resilience of C. Bechstein pianos are indeed a point of reference. 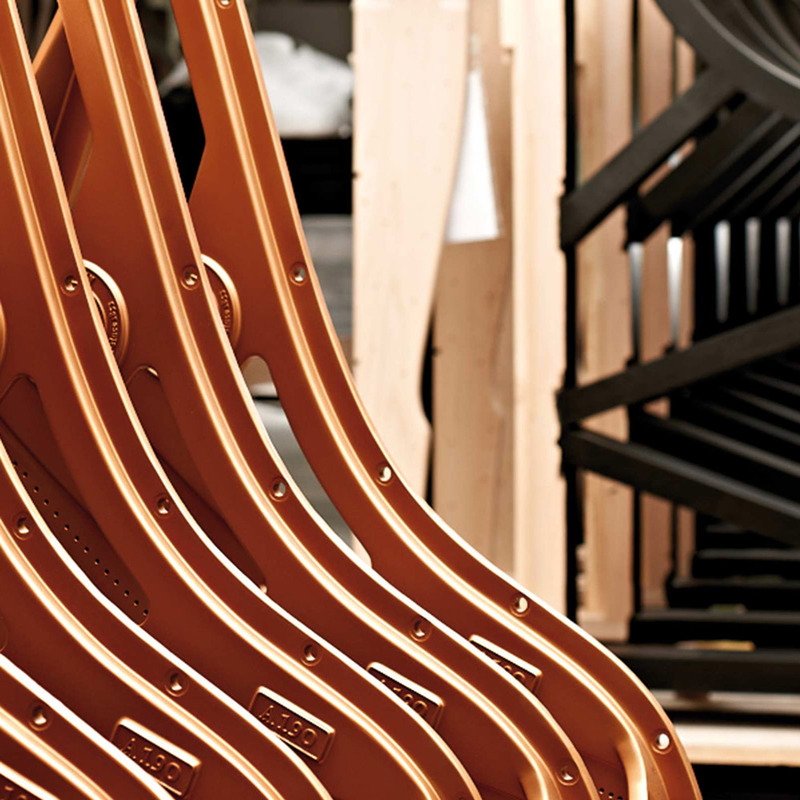 Manufacturing the acoustic assembly plays a key role in the entire manufacturing process. The acoustic assembly is a complex system including the architecture of the soundboard, the back frame and respectively the rim-and-cabinet system in grand pianos and even the keybed, the basis for the action assembly. Every C. Bechstein model – whether an upright or grand piano – has its ideal voice, called the “acoustic master profile”. For the soundboard, the heart of the instrument, and its stabilizing ribs we use exclusively slow-growth mountain spruce from the Alps. Seasoning of the soundboard wood takes up to 10 years as of cutting the tree. Tuning and voicing is performed by C. Bechstein tone specialists who know and understand the entire piano, inside and out. Tonal substance and perfect touch in all registers are a prerequisite for the final step of blending the multifaceted tone colours sensitively into a work of art, comparable to a painting. It can take hours or even days of working on the hammerheads to ultimately create the incomparably sophisticated Bechstein touch and tone. What makes C. Bechstein so very unique? Finest materials, carefully processed under ideal manufacturing conditions. 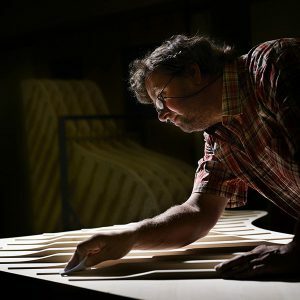 More than 160 years of piano-making expertise are an assurance of continuity and reliability. A beautiful, sumptuous, colourful and transparent sound. Expertise of Europe’s most modern R&D department. Feel free to learn more about C. Bechstein and our world of acoustic instruments. Visit www.bechstein.com or find a local Bechstein dealer near you.